We receive hundreds of press releases for new games, apps or viagra on a daily basis and it takes something truly special to rise to the top and capture our attention. However one of the other ways to guarantee our attention is to point out the product in question is made in SA which generally all but guarantee’s a post about it. 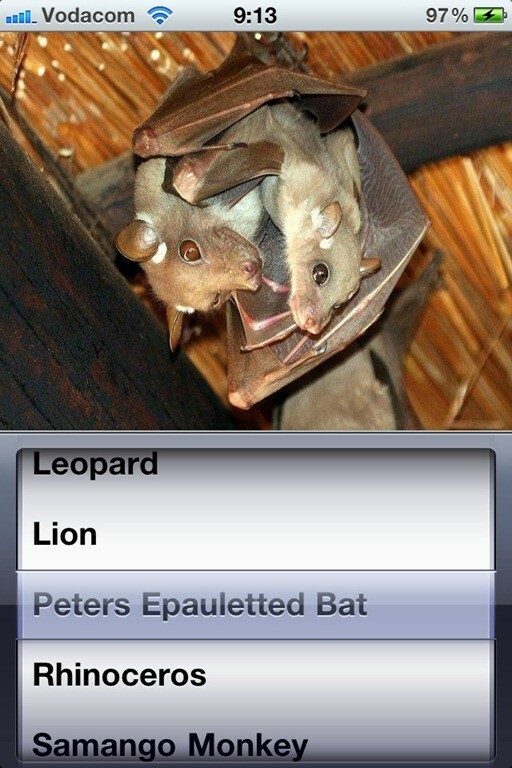 The latest product to do this is Sounds of Africa version 1 which is simply an iOS application that lets you play the sounds of African animals while looking at a picture of the animal. 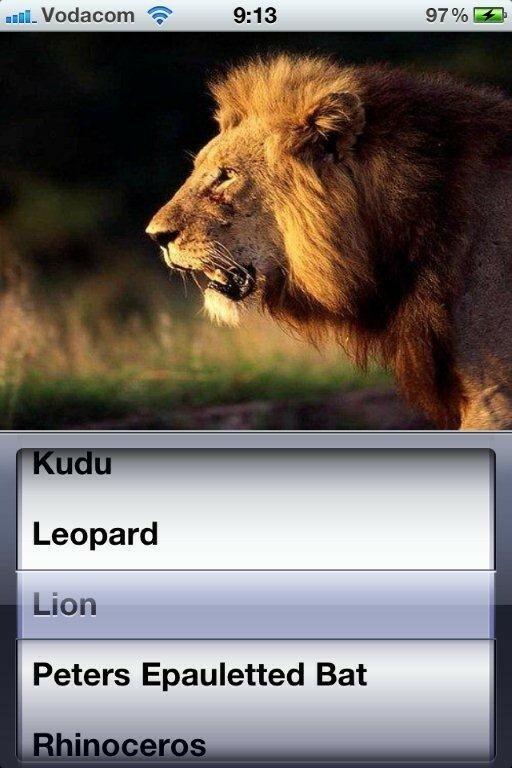 And seeing that we don’t all have Lions wandering the street or African Eagles as messenger birds this can even be downloaded by locals. Johannesburg based ACDev has released Sounds of Africa 1.0 for iOS devices. Sounds of Africa is a wonderful resource featuring a wealth of wild life and provides 25 images and sounds of the most beautiful animals. The sounds are actual recorded audio from the animals in the wild. At the bottom of the screen you have a roller that will let you scroll down and select any of the animals in the list. 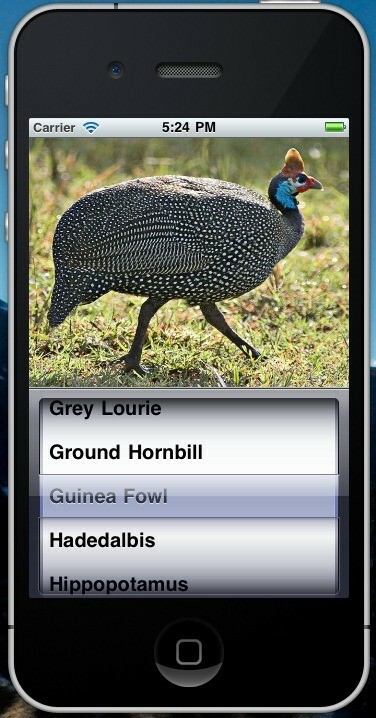 Johannesburg, South Africa – ACDev has released Sounds of Africa 1.0 featuring a wealth of wild life in their backyard. It was decided to do something with this wonderful resource as their first app. Sounds of Africa 1.0 provides 25 of the most beautiful animals for your iOS device both images and sounds. The sounds are actual recorded audio from the animals in the wild. 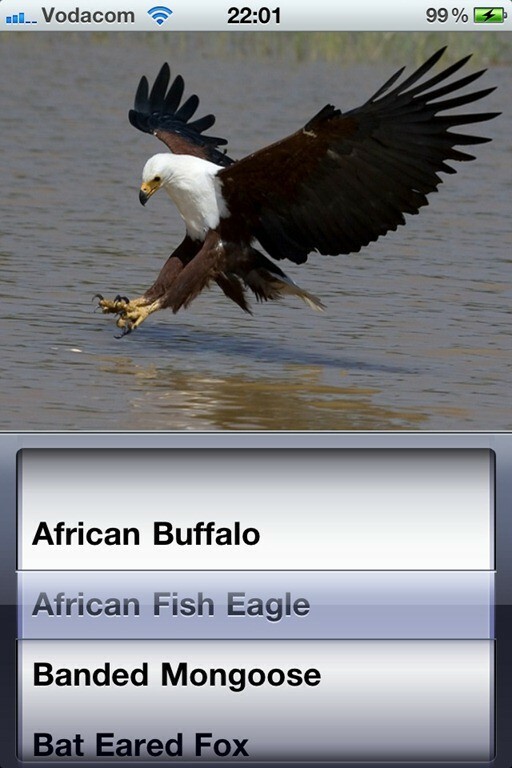 Upon running the app you are presented with the African buffalo as your first animal, when you tap the Buffalo on the screen you will hear true to life recordings of buffalos in the wild, then at the bottom of the screen you have a roller that will let you scroll down and select any of the animals in the list and do the same with each. These sounds are actual recordings and not reproduced or digital productions, ACDev has even tried them at the zoo and made a hippo wake out of sleep and look up at us when playing back the hippo sounds – go ahead and try it for yourself. Sounds of Africa 1.0 is only $0.99 USD (or equivalent amount in other currencies) and available worldwide exclusively through the App Store in the Entertainment category.